Howard Teibel is heading to the the Association of Jesuit Colleges and Universities 2015 Financial Officers Conference at Fordham University this week. He will join Randy Gentzler and Terry Sawyer from Loyola University Maryland for a discussion on Loyola's "New Way of Proceeding," hosting a wide-ranging conversation on the process, impact, and benefit of the Administrative and Academic Review at Loyola. 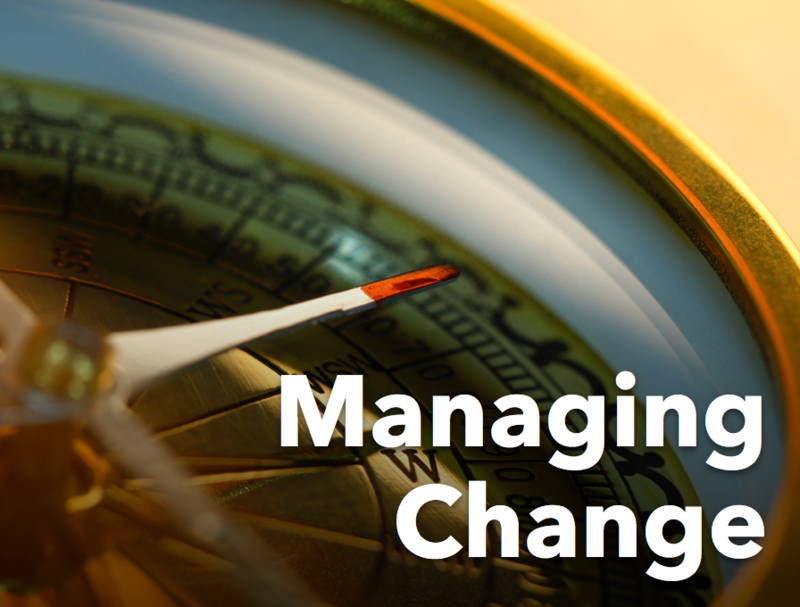 To get ready for the presentation, join Howard for this series on the Navigating Change podcast (at right) in which he interviews Randy Gentzler, Terry Sawyer, and Steve Fowl. The series makes for terrific background to the informative presentation to come this week. For more information on the conference, visit AJCUNet.EDU. See you in New York! and benefit of the Administrative & Academic Review.